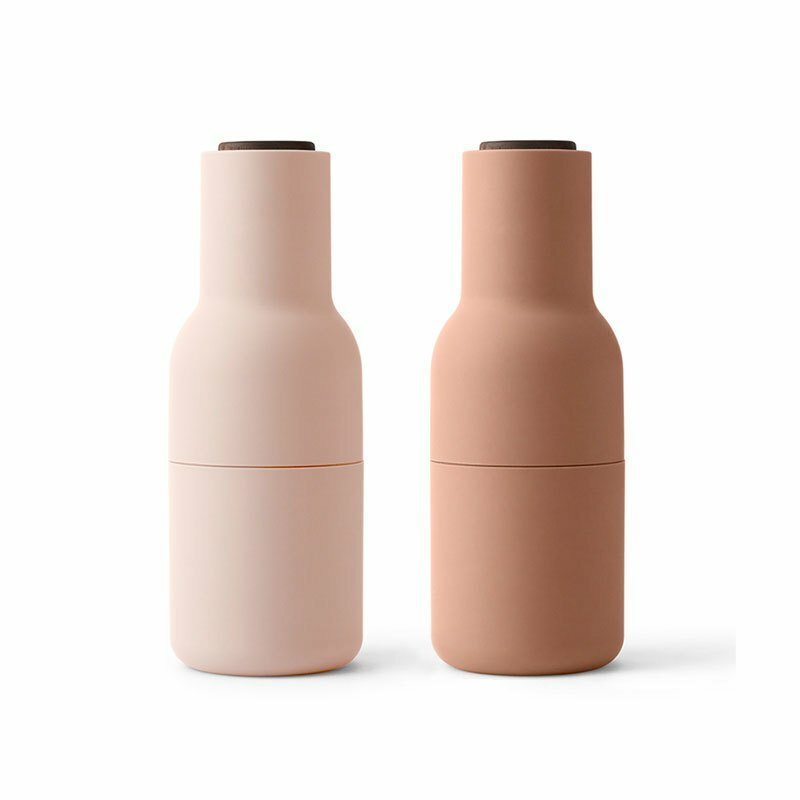 Most salt and pepper grinders can show up on the dinner table looking like an afterthought. But these sleek grinders in soft, muted Scandinavian-inspired blues and greys are so noticeable (in a good way) they could also double as centerpieces. And don’t just stop at S&P: the powerful ceramic grinder in each bottle can take on all manners of dried spices, nuts, or even freeze-dried fruit. The body easily pulls apart, and the bottles’ generous size makes refilling them a breeze (no more chasing after peppercorns rolling off the kitchen counter! ).